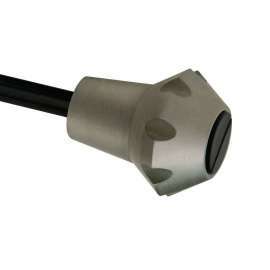 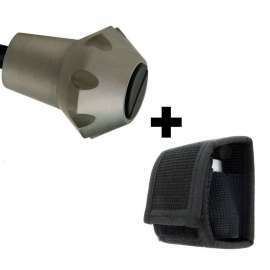 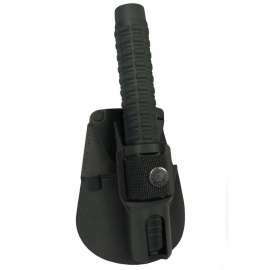 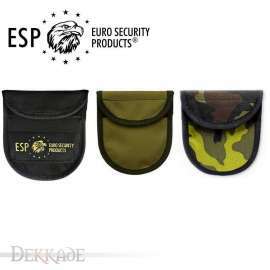 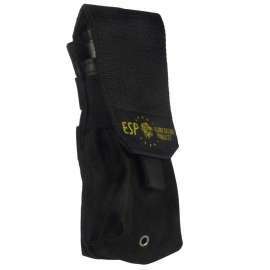 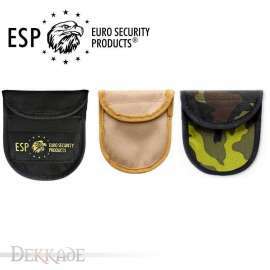 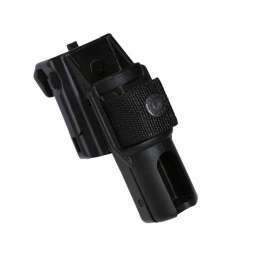 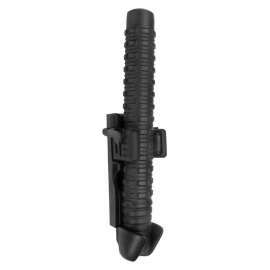 Supplementary rubber ending with special hard spike for Expandable Baton ESP. 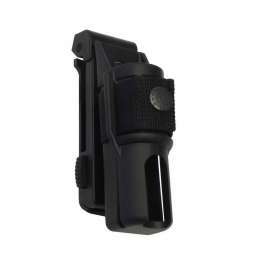 It serves particularly in emergency cases for destruction of obstacles made of glass. 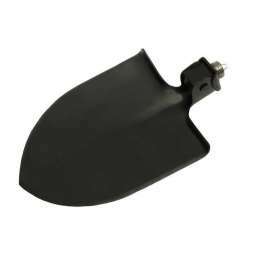 The special hard and highly resistant spike in Tungsten Carbide is safely hidden in the ending right beneath the rubber surface. 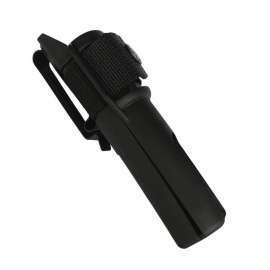 The extended rubber part of the ending improves grasp of the baton. 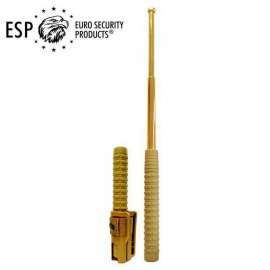 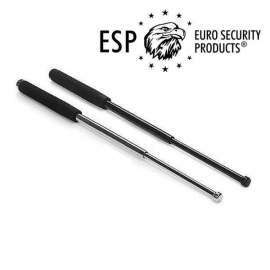 This baton ending with hidden spike can replace the original ending supplied on the ESP batons. 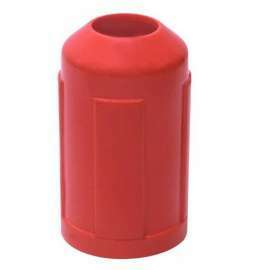 This rubber ending with a hidden spike is useful especially in emergency cases for the destruction of obstacles made of glass, for example during car accidents or police interventions. 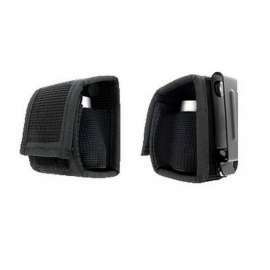 The ending is designated primarily for armed forces and rescue units, but also for ordinary drivers as an emergency tool for escaping from a vehicle in the case of an accident. 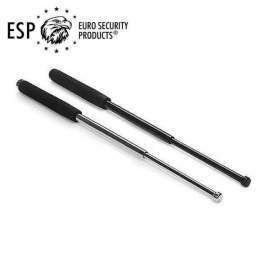 The special hard and highly resistant spike in Tungsten Carbide is safely hidden in the ending right beneath the rubber surface. 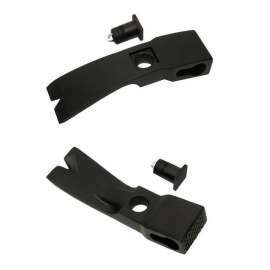 It reliably shatters glass even when limited force is applied. The extended rubber part of the ending improves grasp of the baton, prevents the hand from slipping and partially protects it against possible glass shard injury. 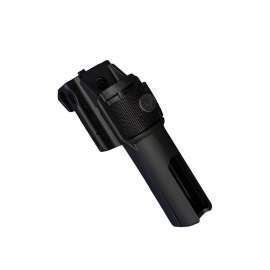 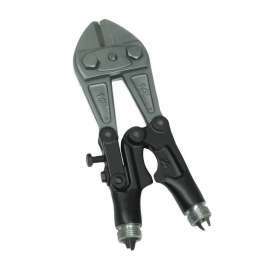 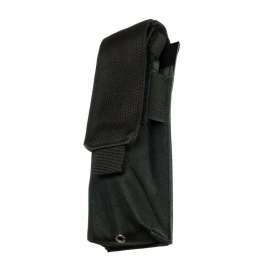 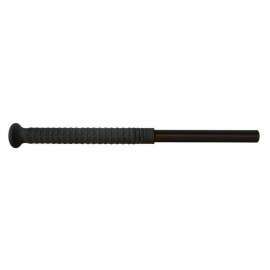 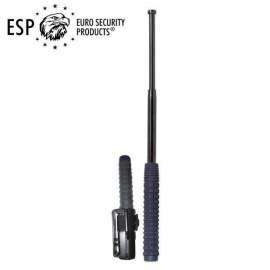 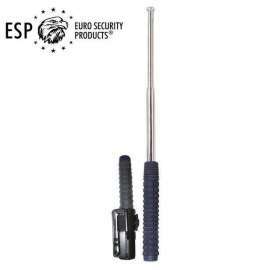 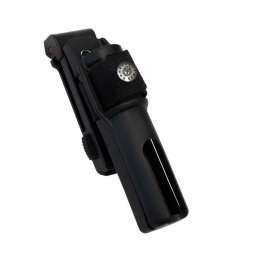 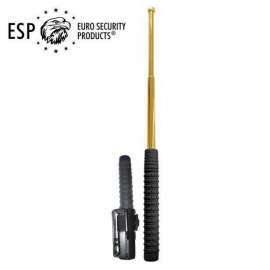 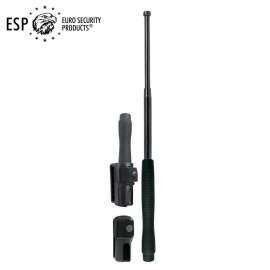 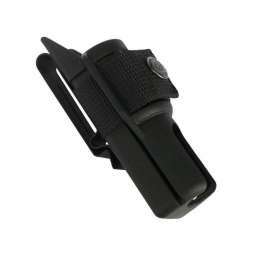 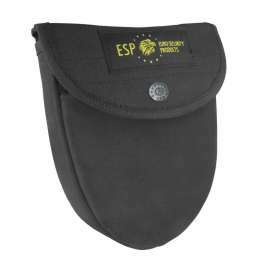 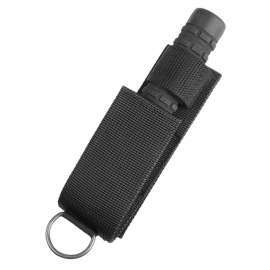 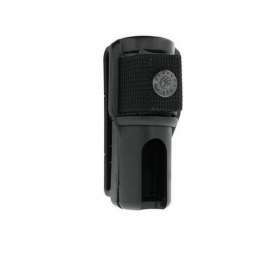 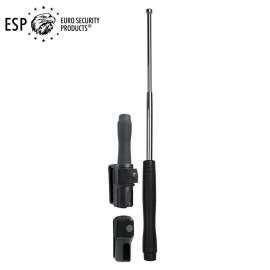 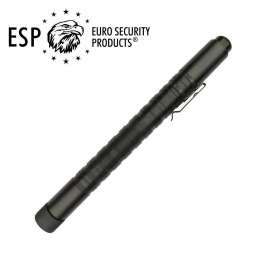 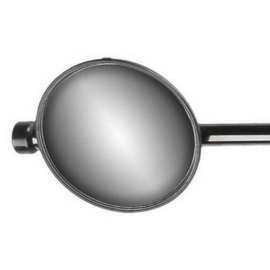 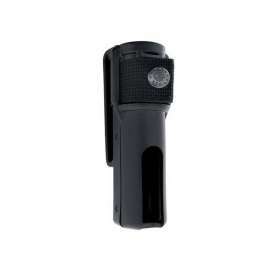 The ending can be easily mounted onto an expandable baton in the place of the standard ending.